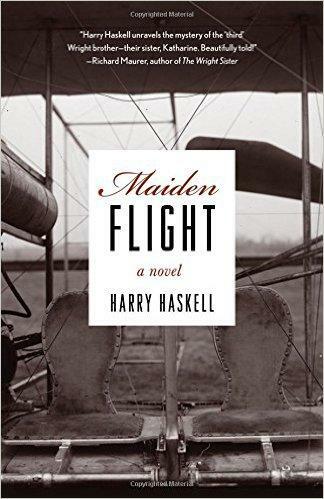 In a new novel called Maiden Flight, Connecticut writer Harry Haskell recreates his grandfather’s storybook romance with Katharine Wright, the Wright brothers’ younger sister. Reading Katharine’s love letters inspired these reflections on an age-old mode of communication. Letter writing is a lost art, or so some say. In a presidential campaign that sometimes seems to hinge on missing emails and early-morning tweets, it may sound quaint to talk about old-fashioned letters—the kind that arrive in your physical mailbox in real paper envelopes, delivered by real, flesh-and-blood human beings. But after immersing myself in a treasure trove of love letters written to my grandfather nearly 100 years ago, I’m convinced that letter writing is an art worth preserving. To be sure, the author of these particular letters was no ordinary woman. She was college-educated at a time when women were lucky to graduate from high school. She came from a close-knit, high-achieving family that instilled in her a sense of security and accomplishment. She was smart, confident, sensitive, intellectually curious, and remarkably articulate. In fact, I’ve come to believe that Katharine Wright was as exceptional in her own way as her brothers, Wilbur and Orville, were in theirs. The Wrights were avid letter writers. They had to be, since they spent a good deal of their lives away from home. As a result, much of what we know about the Wright brothers and the invention of the airplane comes from their letters. 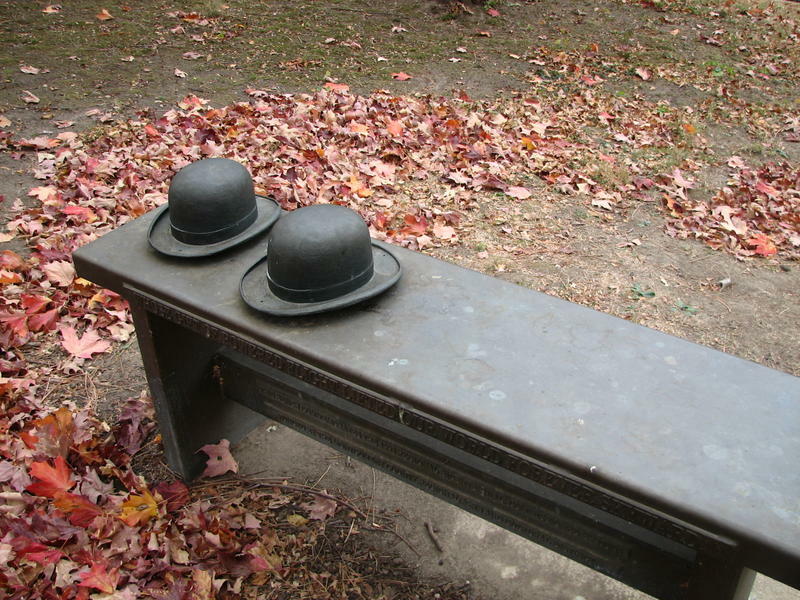 After Wilbur died in 1912, Orville grew to dislike letter writing. In fact, he developed an aversion to writing of any kind. He almost dreaded receiving letters in the mail, his sister said, because it meant he had to reply to them. Katharine, on the other hand, was a natural-born letter writer. She corresponded with family, with friends from Dayton and classmates from Oberlin, and with scores of famous and not-so-famous people she met while traveling with her brothers. 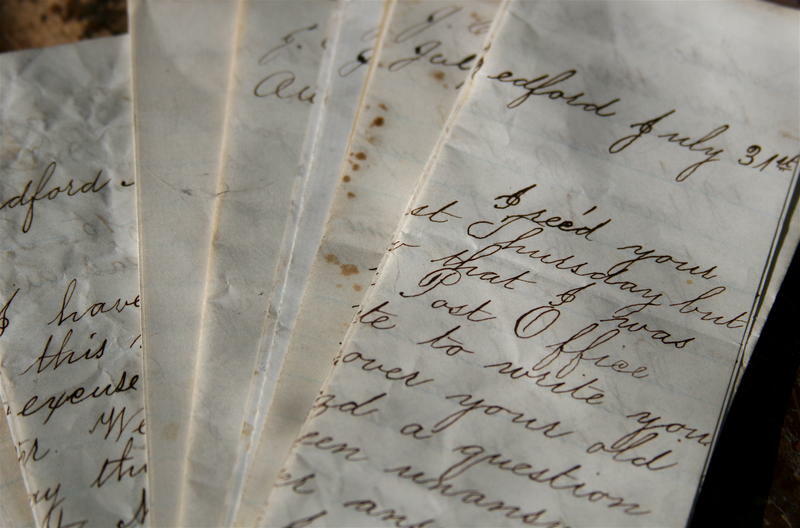 No matter how much she wrote—and she often sent my grandfather two or three long, handwritten letters in a single day—her penmanship was flawless. When she was in her forties, Orville bought her a typewriter to ease the strain, but she used it sparingly and only under duress. Reading Katharine’s love letters after all these years, I can almost hear her distinctive voice—breathless, unguarded, liberally punctuated with dashes, underlinings, and exclamation points. She writes fluently and spontaneously, as if she’s discovering herself in the act of writing. Those letters not only inspired me to tell the story of her romance with my widowed grandfather, they made it possible for me to tell it largely in her own words. Our teenage daughter Lucy is a natural-born letter writer too. After high school, she spent a gap year abroad and sent home dozens of letters chock full of information, observation, and the sheer joy of discovery. As a college freshman, she’s determined to keep up the tradition. That pleases me, because I’ve become hooked on letter writing as well. I’m not as good at it as Lucy and Katharine, and my handwriting is somewhere south of godawful. Still, there’s nothing quite like carving a quiet hour out of the busy workweek, sitting down at the kitchen table, and communing with a far-off friend or loved one. When Harry Haskell was a boy he had heard about the letters. Harry's grandfather was also named Harry Haskell and he had received the letters from the woman who would become his second wife. She was Katharine Wright-they were love letters she had written to Harry Haskell's grandfather. Harry's sisters told him he probably would not be interested in what they considered to be mushy letters. He didn't read them until he was an adult. Last week Kettering writer Rebecca Rine sent her kids back to school, and it caused her to think about FOCUS: how to teach it to her kids and how to refine it in her own life. In this commentary, which first appeared in the Dayton Daily news - she explains that her inspiration is the Wright Brothers.